When the weather forces you to ride indoors, don't put those expensive racing tires on your trainer. 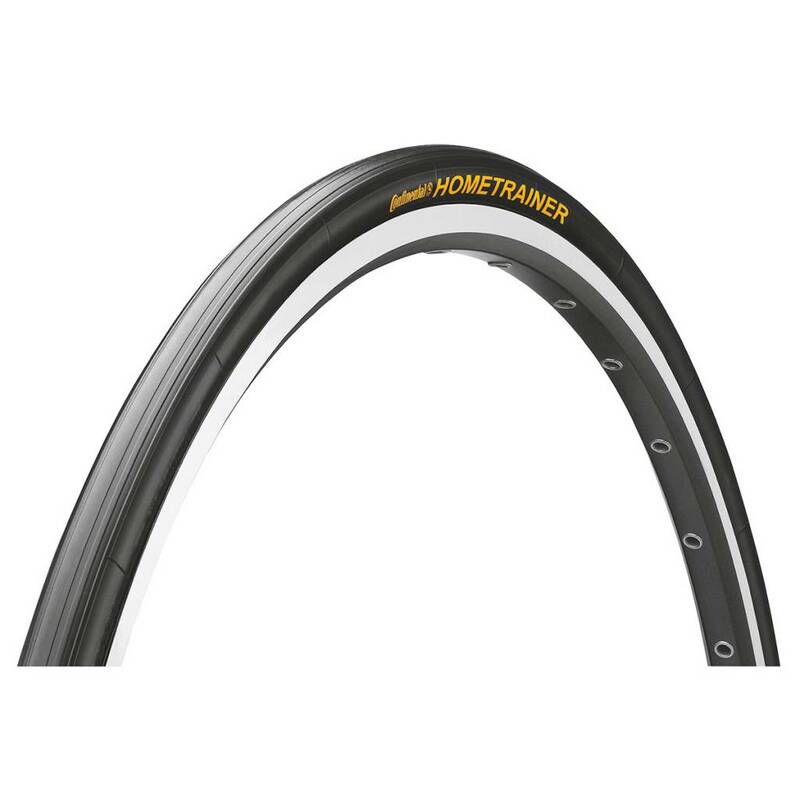 The Continental Hometrainer tire is made with a special heat and wear resistant compound to survive season after season on the trainer. Not suitable for outdoor riding.